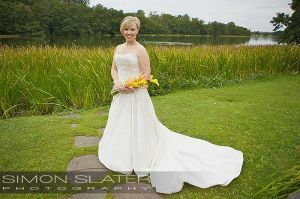 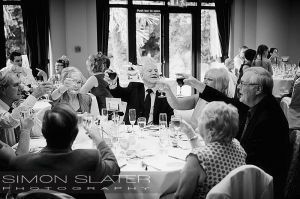 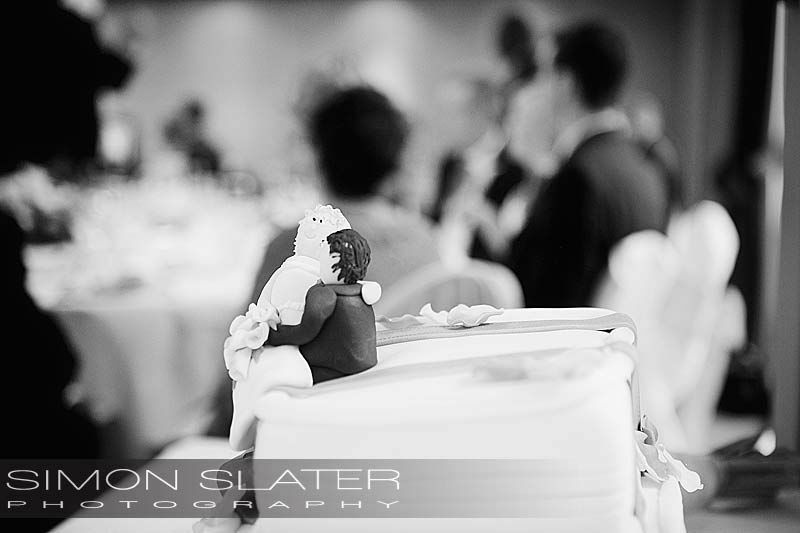 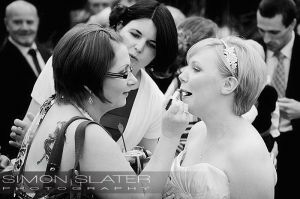 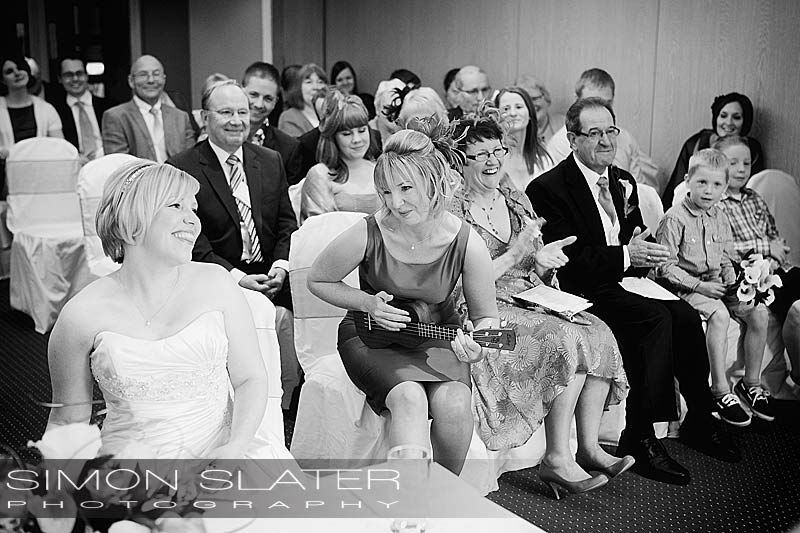 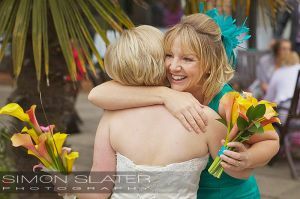 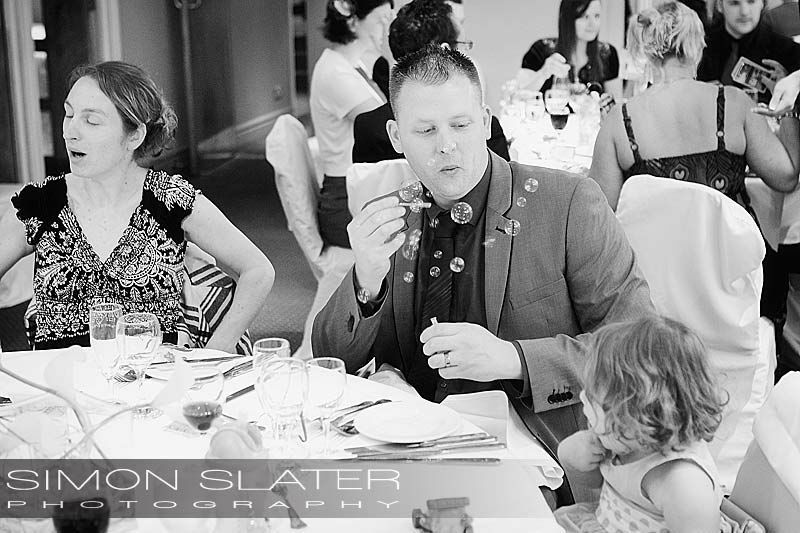 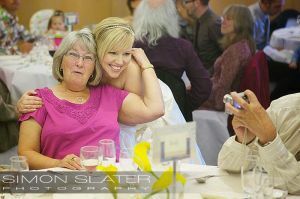 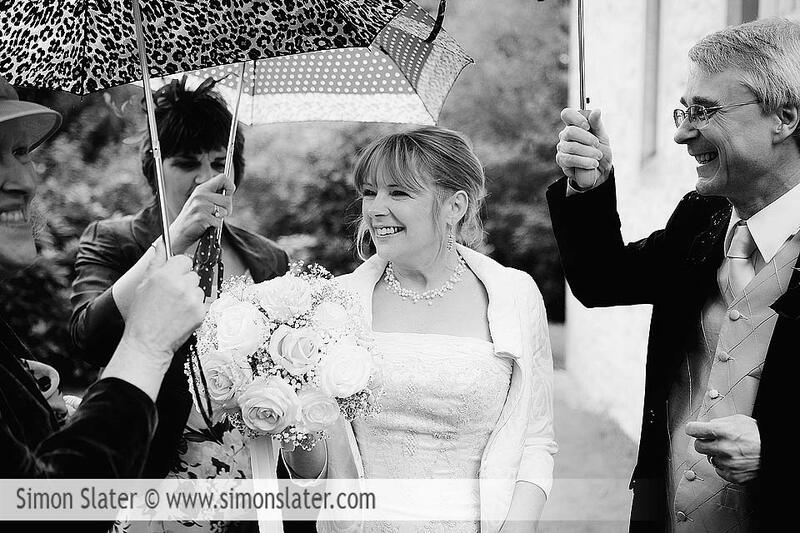 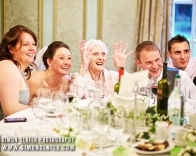 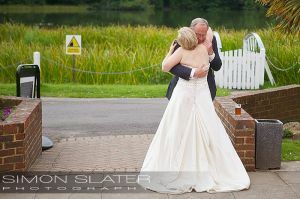 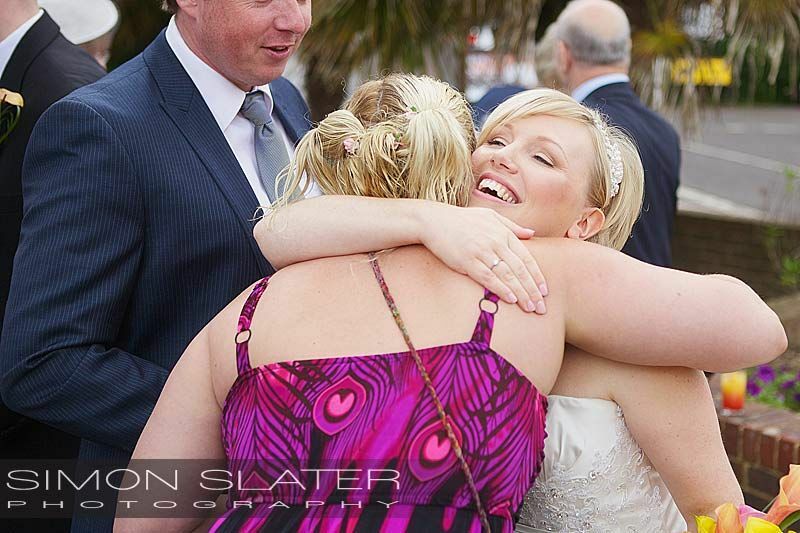 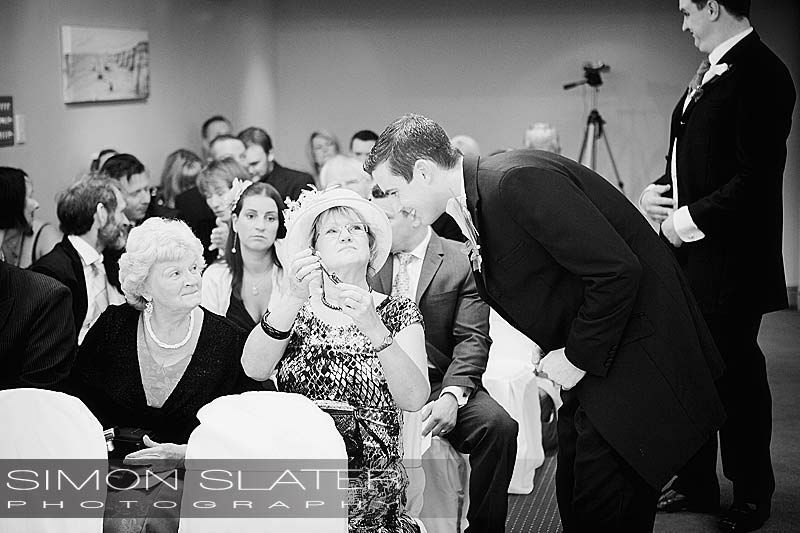 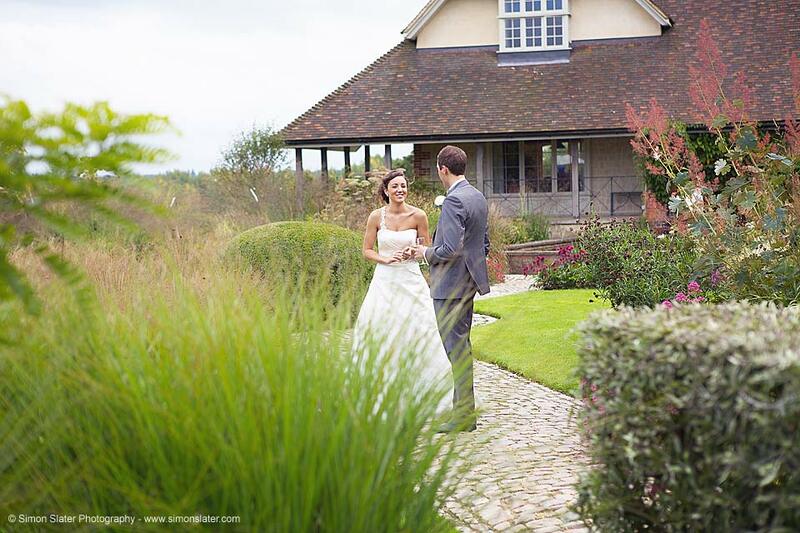 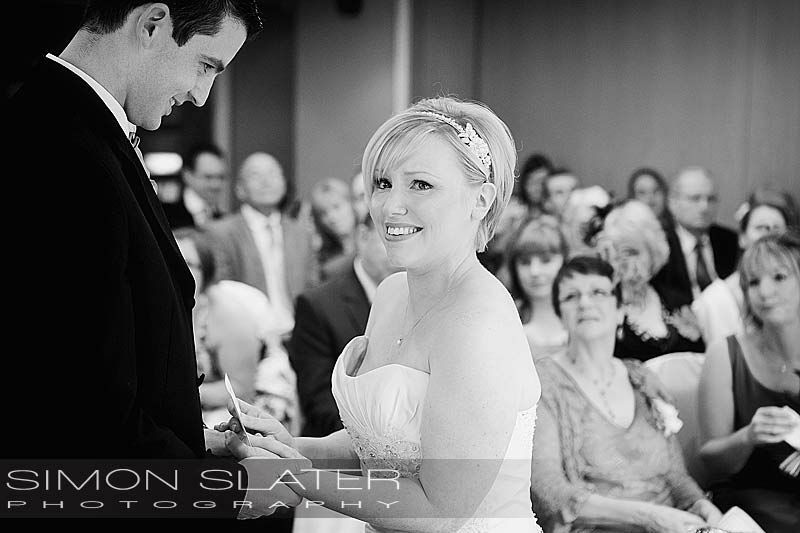 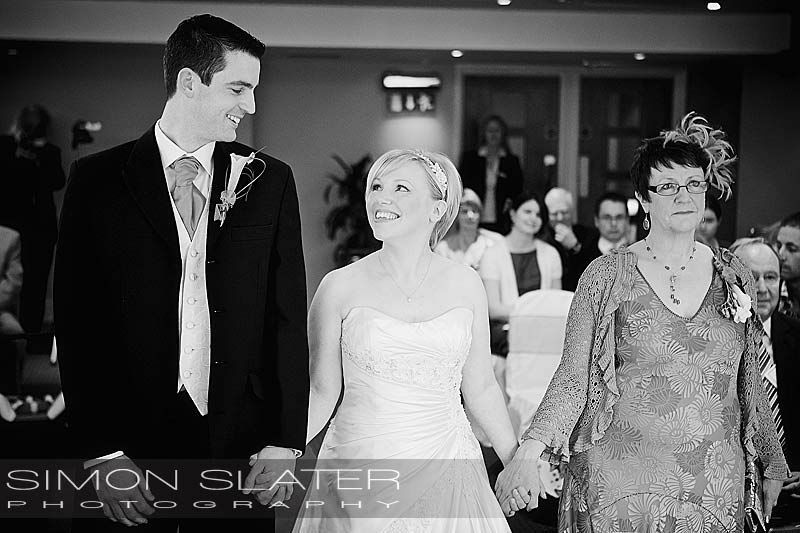 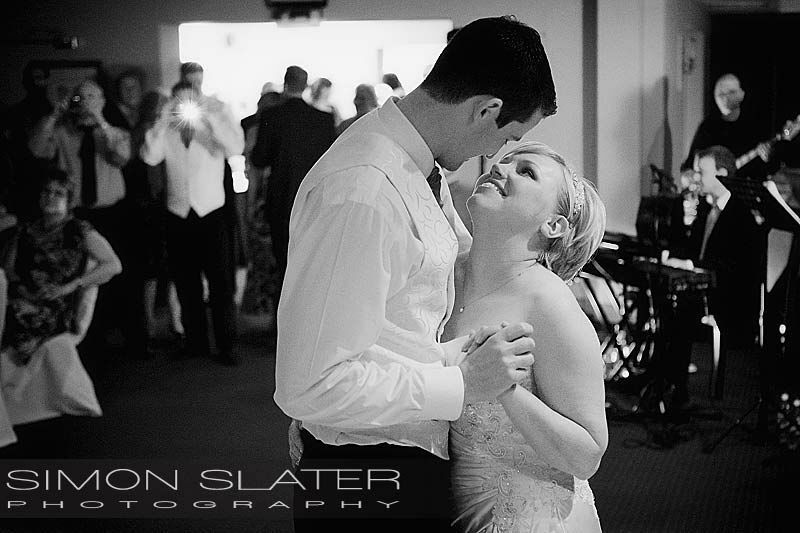 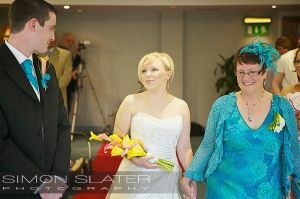 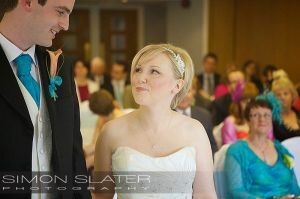 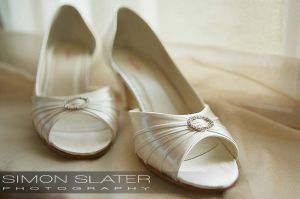 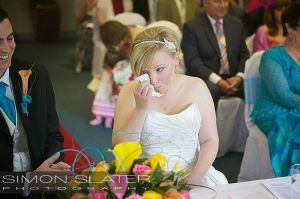 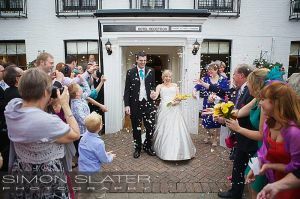 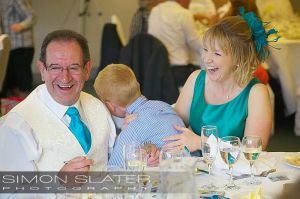 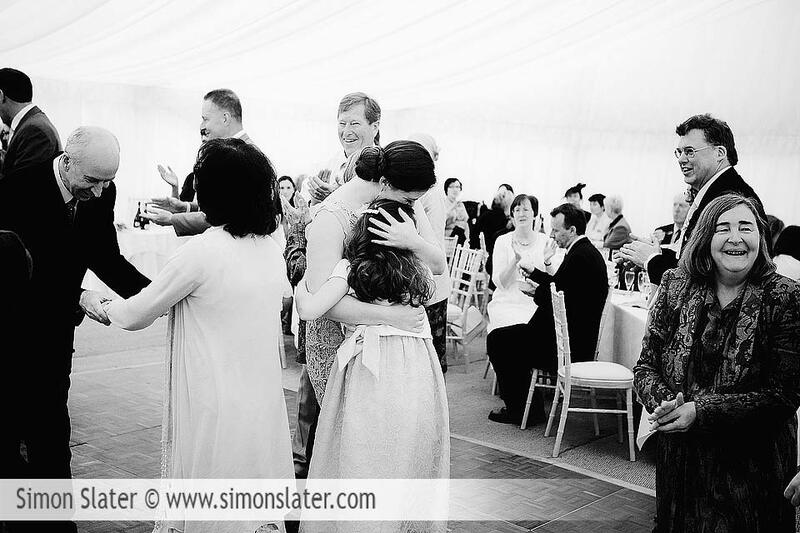 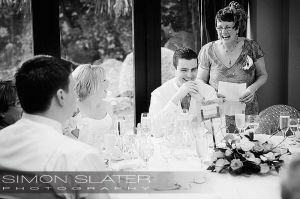 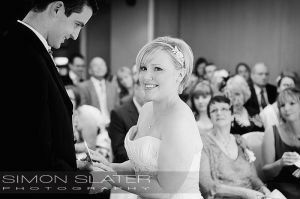 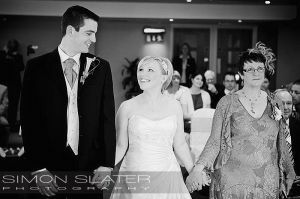 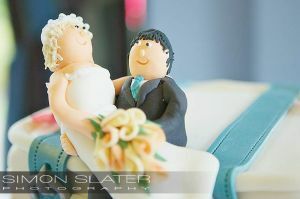 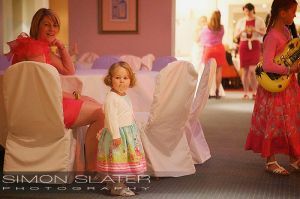 Towards the end of July I had the pleasure of photographing Claire and Adam’s wedding at Frensham Ponds Hotel, Surrey. 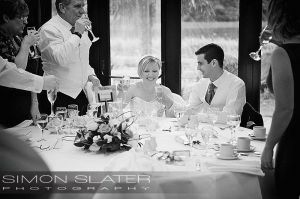 A stunning venue overlooking the bigger of the two Frensham Ponds and the weather was dry and overcast, a nice natural diffuser. 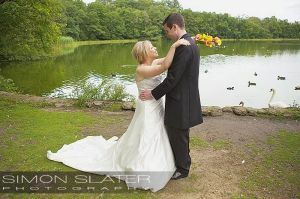 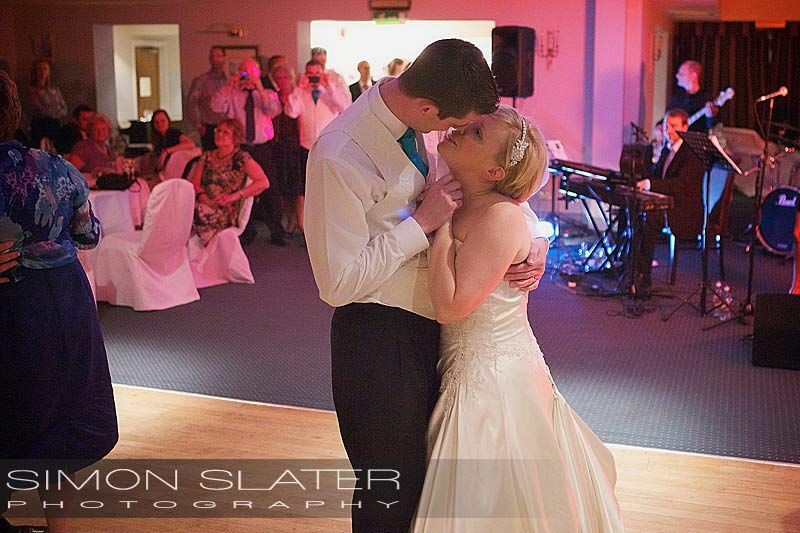 Claire and Adam were then married by 16:30 hrs, Congratulations again to Mr & Mrs Harmer. The wedding reception, speeches, cutting of the amazing cake and first dance were all held in the Garden Suite at the hotel. A wonderful day, full of smiles, a few tears, happy emotions and a absolute privilege to witness and document through my camera. 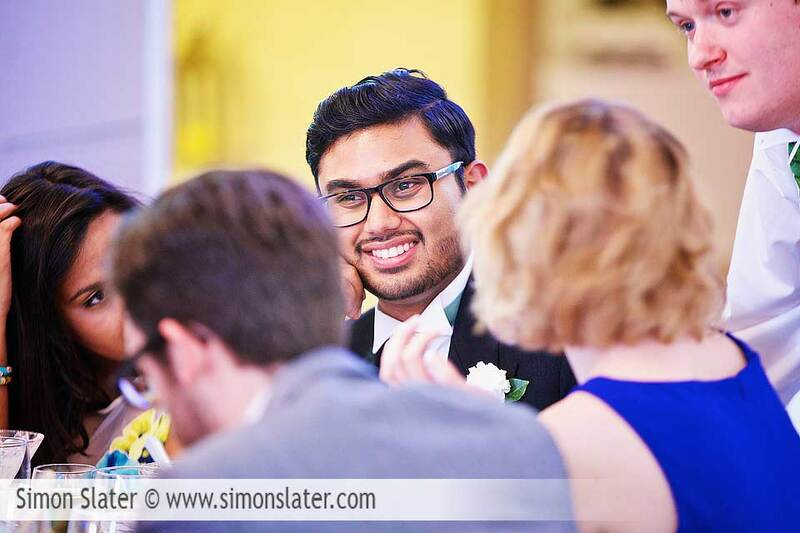 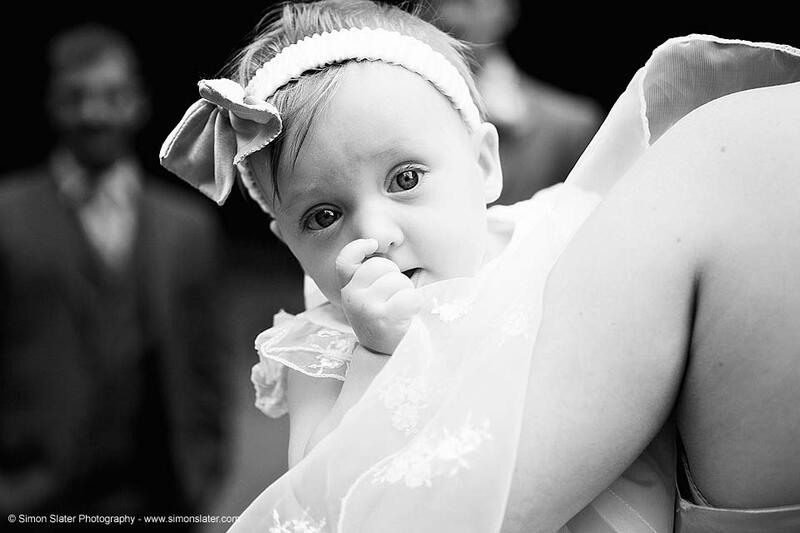 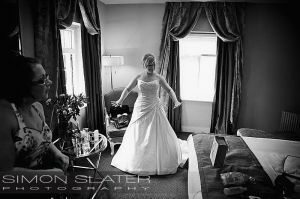 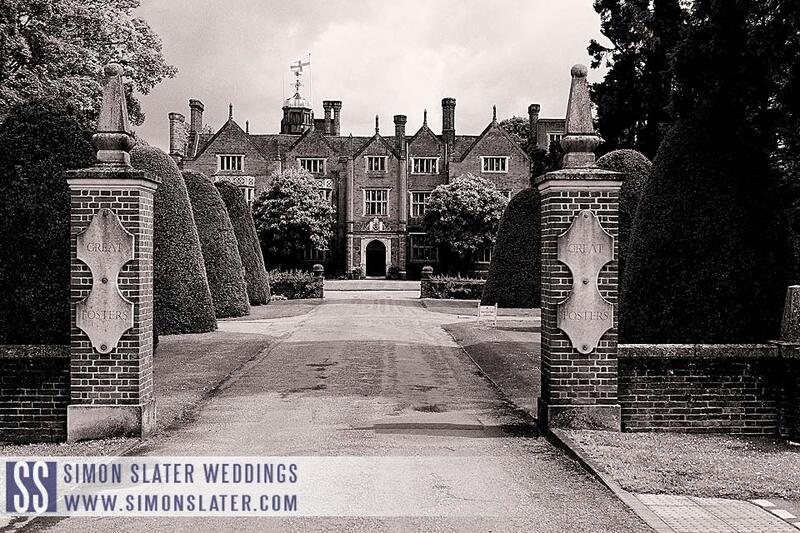 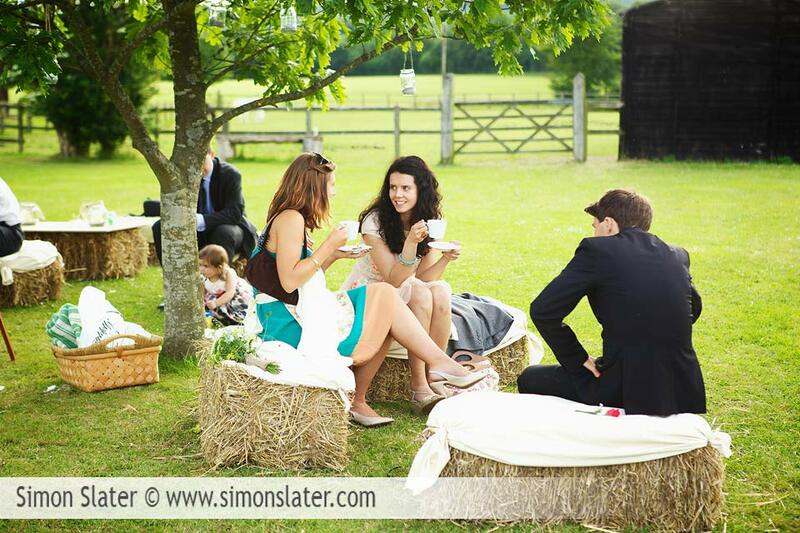 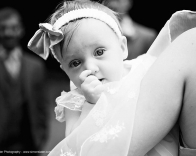 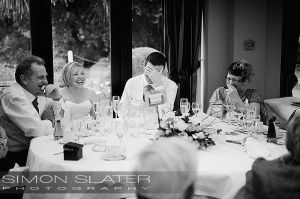 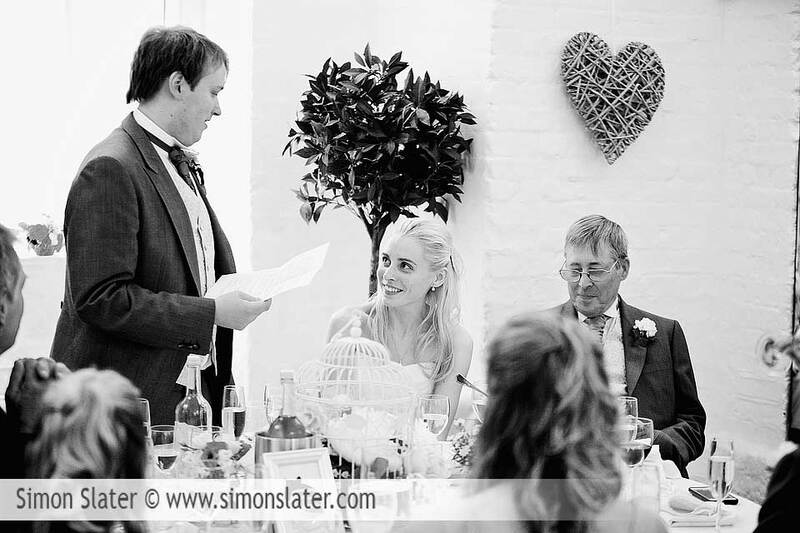 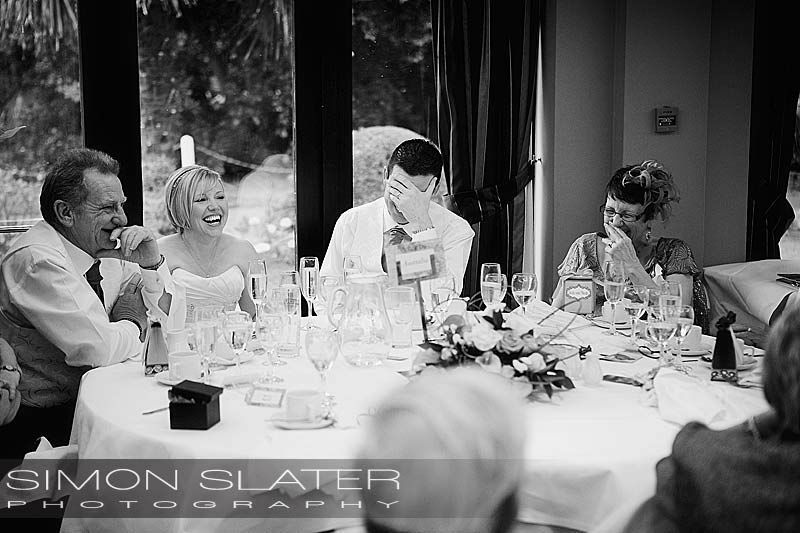 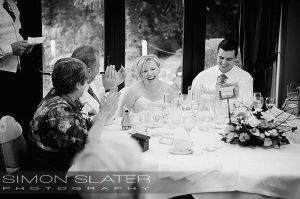 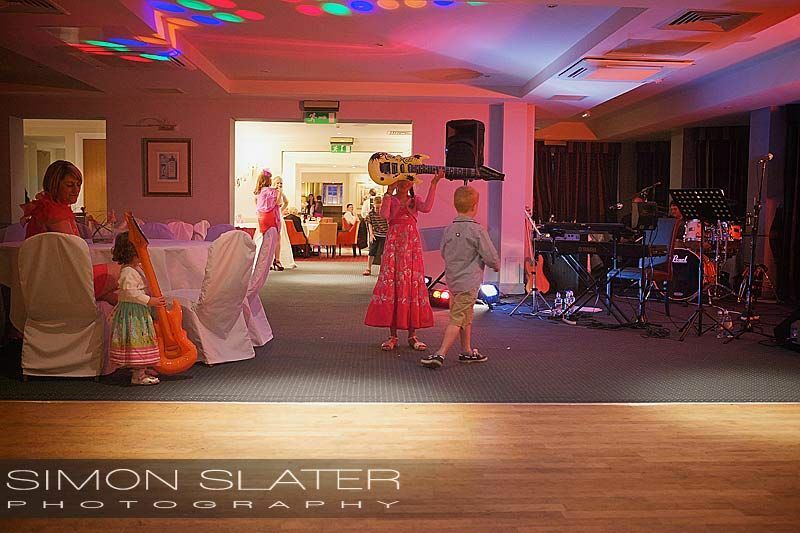 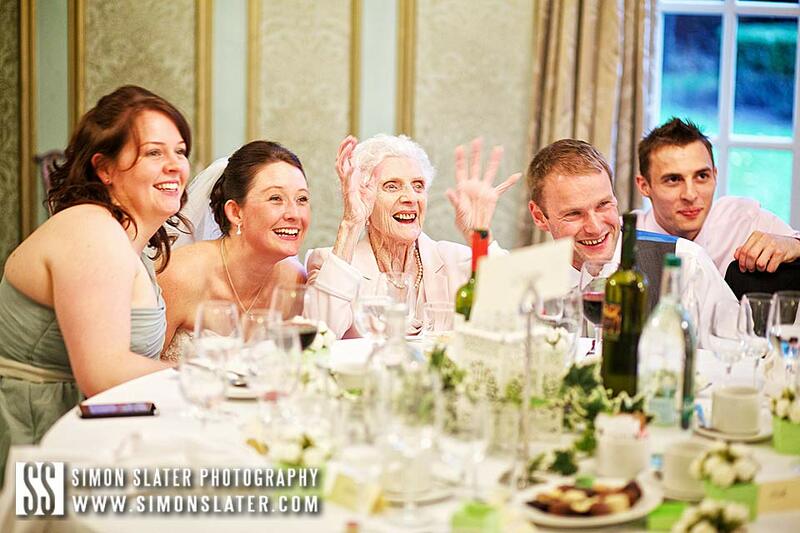 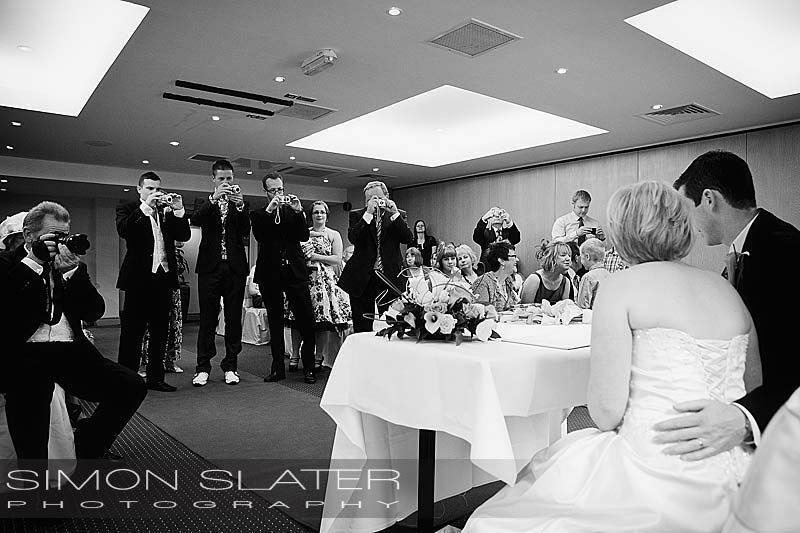 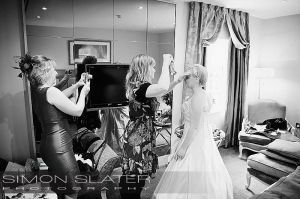 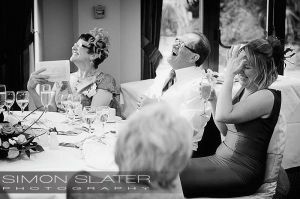 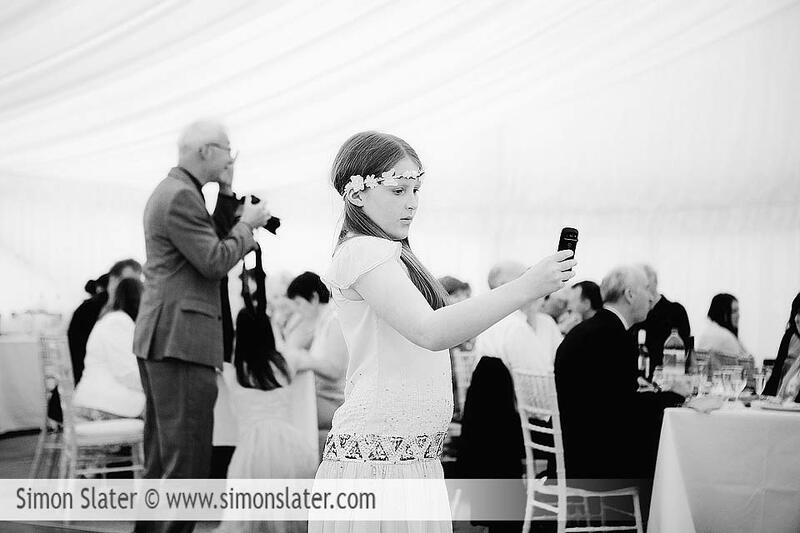 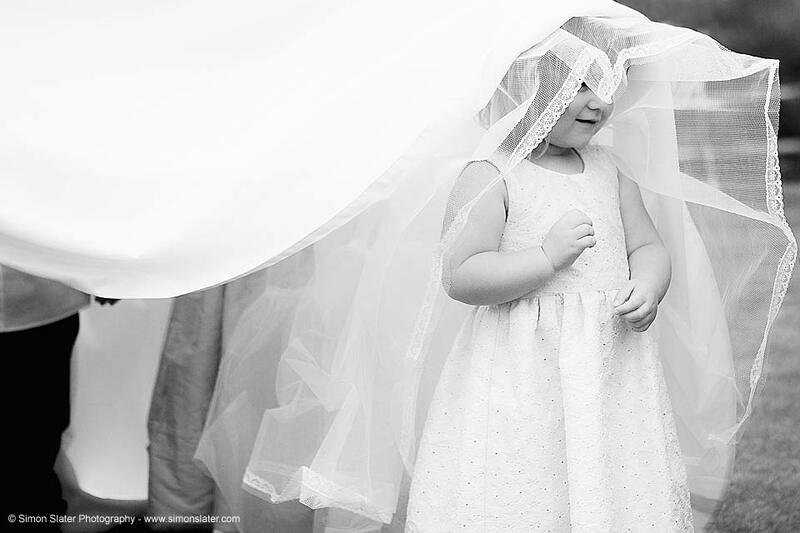 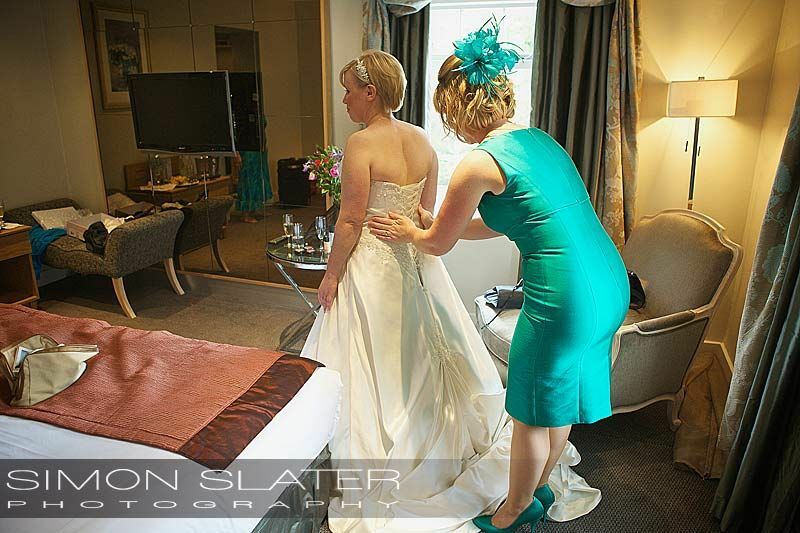 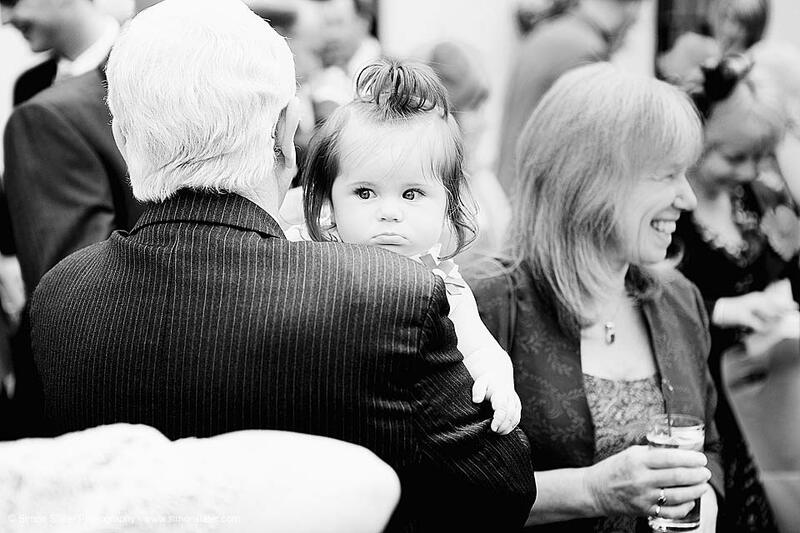 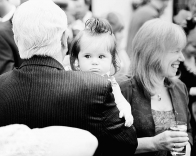 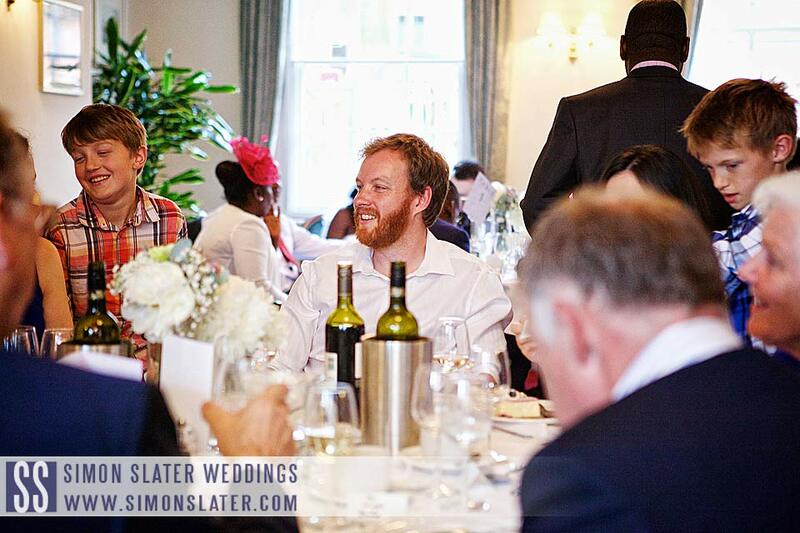 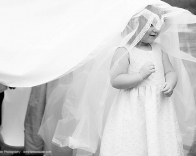 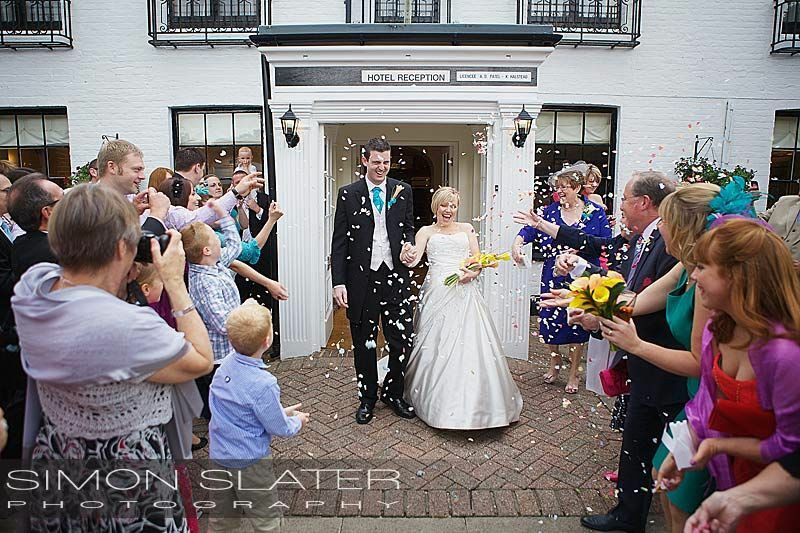 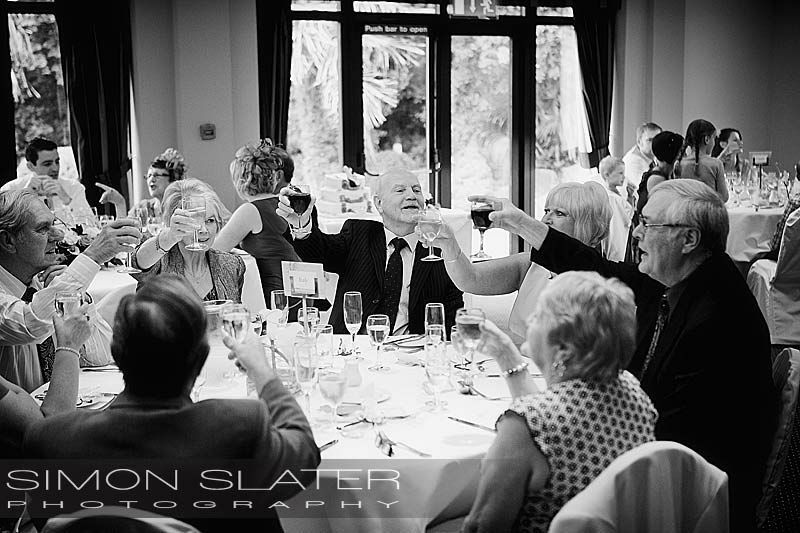 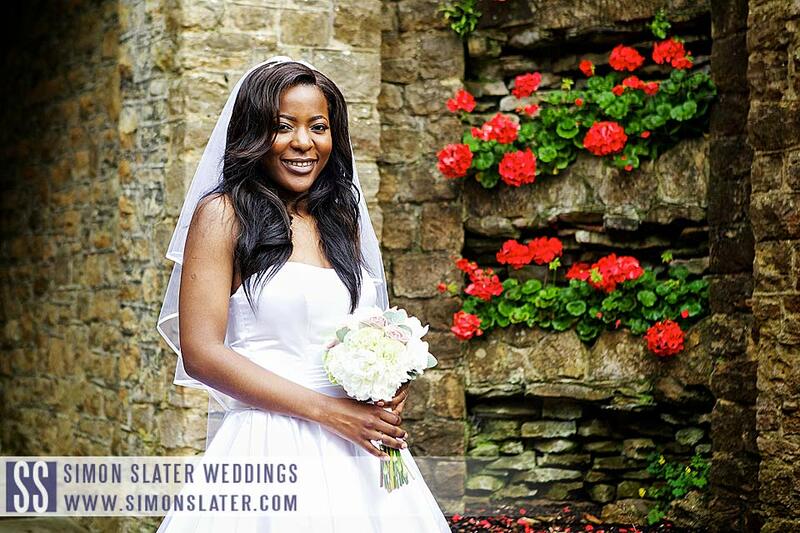 This entry was posted in Frensham Ponds Hotel Wedding Photographer, Professional Wedding Photographer, Surrey Wedding Photography and tagged Frensham Ponds Wedding Photographer, Frensham Ponds Wedding Photography, Simon Slater Photography, Surrey Wedding Photographer, Surrey Wedding Photography, Wedding Photography.